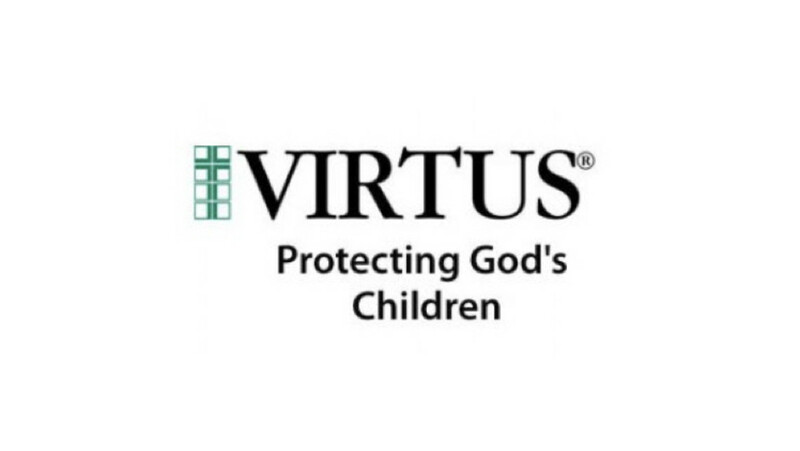 We are a formal organization comprised of parents, teachers, administrators and parishioners whose primary goal is to enhance the education of our students, and support our parish, teachers, and administrators. We strive to bring a sense of belonging and community to our school and parish. We help provide the physical, financial and spiritual support necessary to make St. John Brebeuf the best Catholic School and faith community it can be, and in the process, we hope to create a lifetime of wonderful memories for our children and their families. We are a people of faith. We understand the value of good communication among our parents, students, administrators and parishioners. We facilitate unity among our various school and parish organizations. We work hard on relationship building and networking. We promote school spirit, and we invite families to participate in their child’s education. We fund raise to provide the money and supplies needed for enrichment programs. We organize and host numerous family events, open not only to our students and parishioners, but to everyone in our community. And most importantly, we look for ways to serve the needs of others. Earn cash for our school. 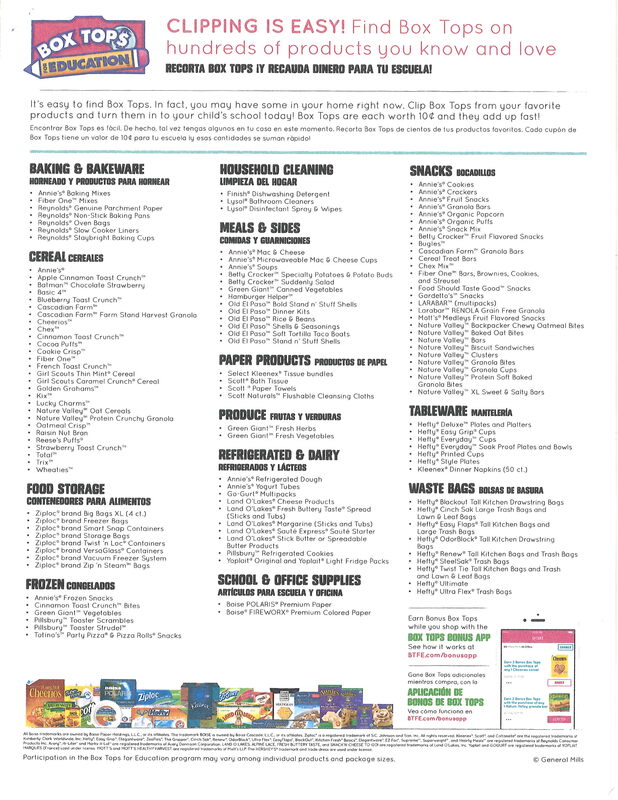 Clip box tops for many products and turn them in to the box near the front office. For more information, click here. 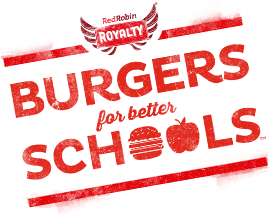 When you join Red Robin's "Royalty Rewards" program, and link your account to St. John Brebeuf School, SJB will earn 1% of every dollar spent. Click here for more details. As a member of Kellogg’s Family Rewards you can collect points for the purchase of select Kellogg’s products. These points can be converted to cash donations for any school or select causes that you choose. Join now and watch your everyday Kellogg’s purchases add up to cash donations for your school or cause. If you're looking for a way to support St. John Brebeuf, consider donating through Kula.